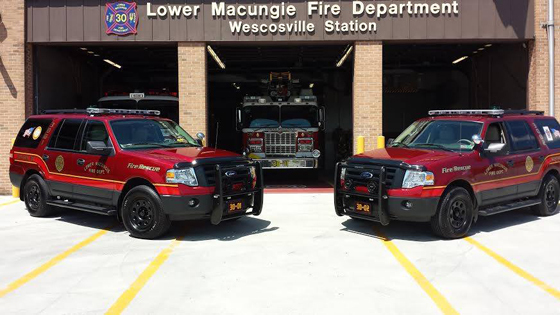 The command vehicles for 3001 & 3002 are 2014 Ford Expedition. 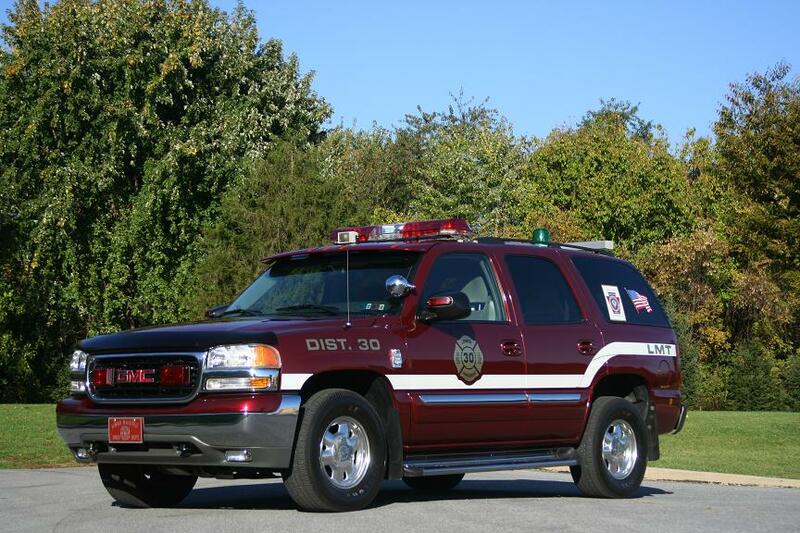 The command vehicle is a 2003 GMC Yukon. 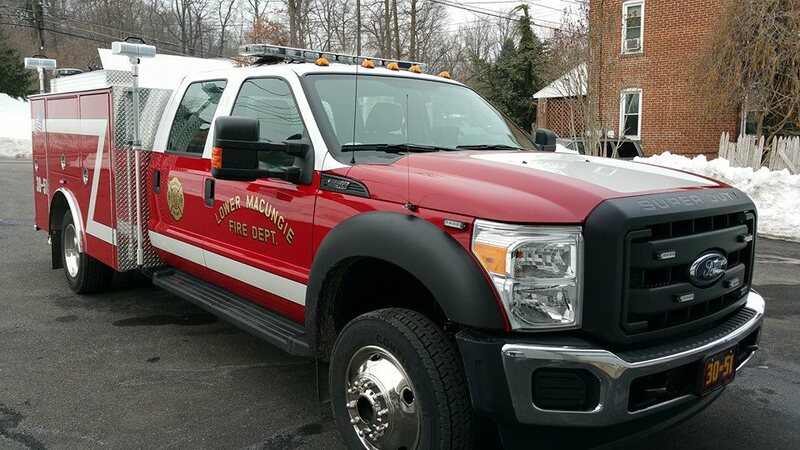 1250 gpm master stream, 2000 GPM pump, various hand lines and CAFS. 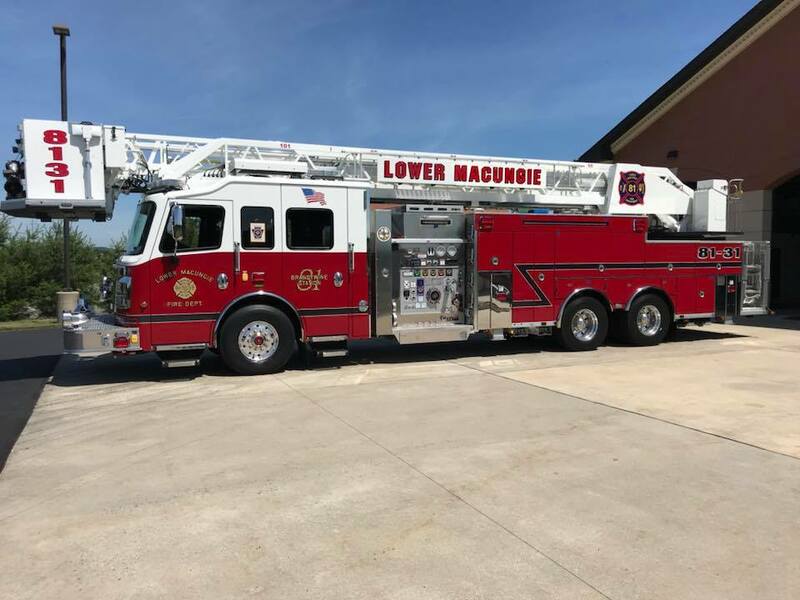 30-41 is a 2002 American LAFrance Rescue/Pumper with a 1500 GPM pump and holds 750 gallons of water. 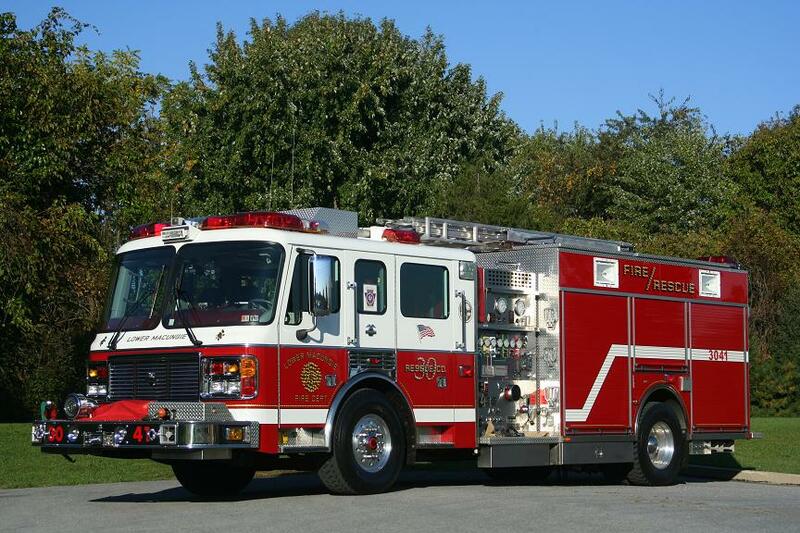 30-41 carries Hurst rescue equipment and is capable of running five rescue tools at one time. It also carries 2000 feet of 5-inch supply hose. 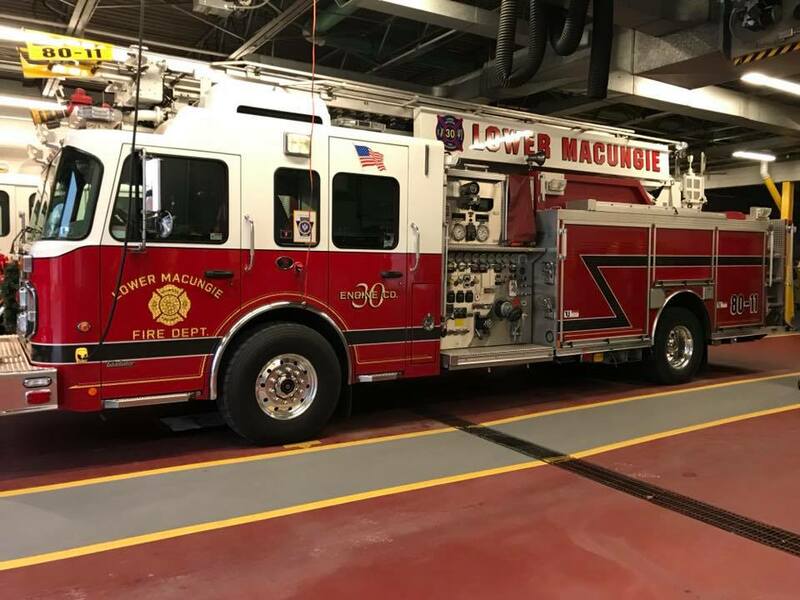 30-51 Is used by Lower Macungie Township Fire Police. 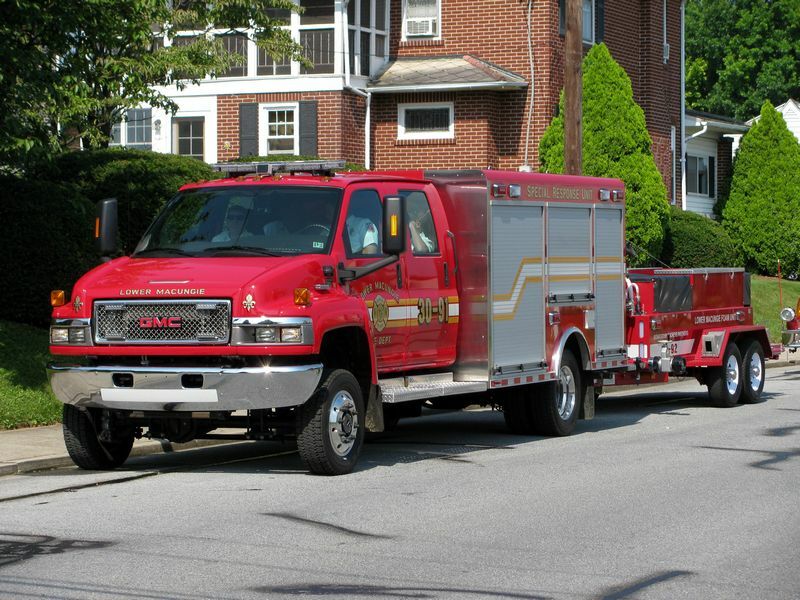 It is used to transport there equipment they need to support the fire company with traffic control. 30-91 is a 2009 GMC 5500 equipped for handling hazardous material calls. 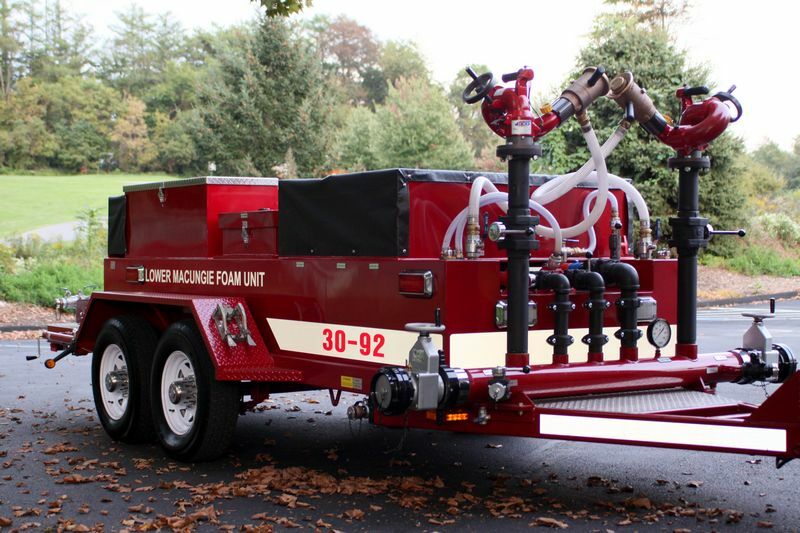 30-92 is foam trailer with 650 gallons of foam, and specialized equipment for responding to flammable liquid fires.